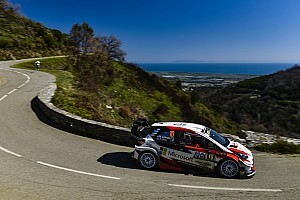 A spirited fightback at the start of the final day of action had left Evans leading Neuville into the final test of the event, but the Welshman then suffered a costly puncture with 11 kilometres left to run. 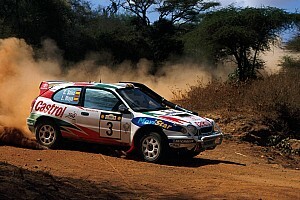 This relegated him to third behind Neuville and reigning champion Sebastien Ogier. 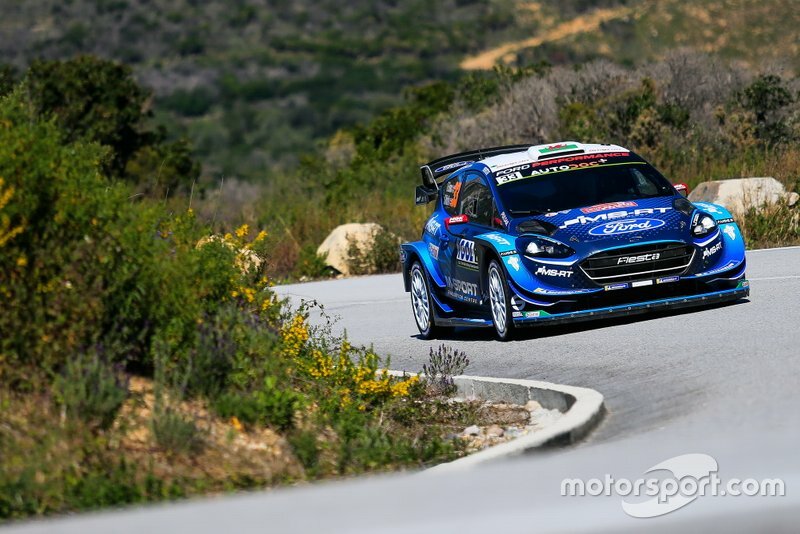 “Elfyn was faster than us this weekend,” said Neuville. “I’m sorry for him. “They’ve done an incredible job and they would have deserved to win, maybe more than anybody. 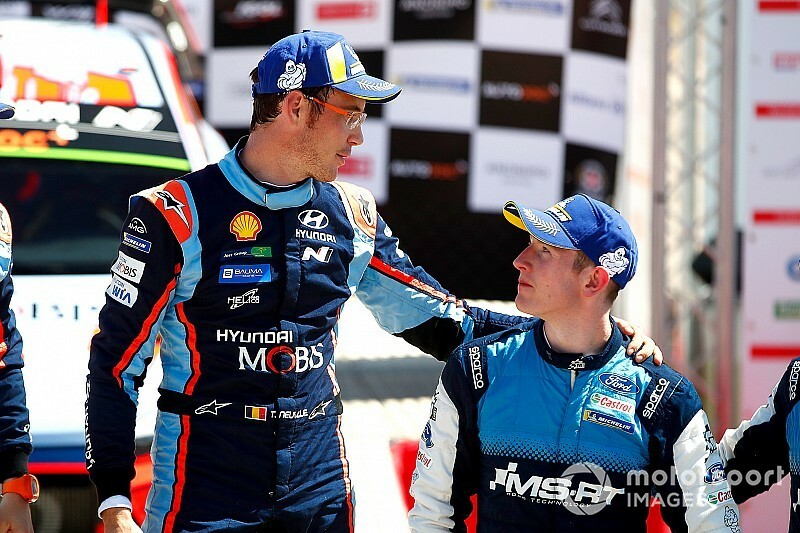 It wasn’t the first time Evans had been beaten by Neuville on the last stage of an event, after he clipped a bridge on Rally Argentina in 2017, which handed Neuville a 0.7s victory. 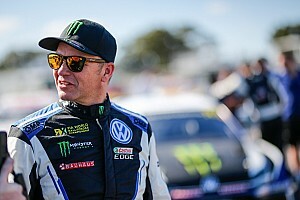 After crashing out of the Monte Carlo Rally and taking fifth place in Sweden, Evans has bagged back-to-back podiums, his M-Sport Fiesta appearing competitive on different surfaces. Evans, whose sole WRC win so far came on home soil in Rally GB in 2017, has a new co-driver this year, as Scott Martin has replaced Dan Barritt. 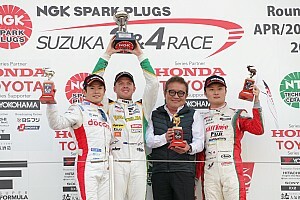 “It’s pretty positive, yes,” said Evans post event of M-Sport’s form. “It’s a good start for our season but it’s still early days yet and we need to continue in the same vein. “I’m really happy with the Fiesta on the four opening rounds. Explaining the puncture, he added: “It was a difficult bumpy stage. “We needed to take risks because all of the sudden, 10 seconds [the lead to Neuville] isn’t that much. “I don’t know exactly what happened. We weren’t exactly setting the timesheets alight. “From my feeling, we were in the middle of the road and we hit a stone and soon afterwards the puncture alarm went on. “We had 11 kilometres to go and we decided to try and continue.